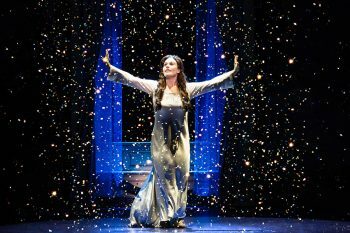 If you missed the opportunity to see “Finding Neverland” when it played Philadelphia a little more than a year ago, you now have a second chance to catch a performance of the hit musical. But, be aware – if you snooze, you lose. “Finding Neverland” is returning to the area for a run at The Playhouse on Rodney Square (10th and Market streets, Wilmington, Delaware, 302-652-5577, www.thegrandwilmington.org). But, unlike most shows that sit down for a week when they’re here, the shows in Wilmington will run for just four days – February 7-10. The show follows playwright J.M. Barrie, who needs a big hit to save his floundering career. He finds the inspiration he’s been missing when he meets the beautiful widow Sylvia Llewelyn Davies and her four young sons — Jack, George, Michael and Peter. Delighted by the boys’ hilarious escapades, Barrie conjures the magical world of Neverland and writes a play unlike any the high-society London theatergoers have ever seen. It’s a tremendous risk, but as Barrie himself has discovered—when you believe, you can fly. With a little bit of pixie dust and a lot of faith, Barrie takes this monumental leap, leaving his old world behind for Neverland, where nothing is impossible, and the wonder of childhood lasts forever. Tony Award® winner Diane Paulus (“Pippin,” “Hair”) directs this innovative new musical featuring an original score by noted songwriter/composer Gary Barlow and Grammy Award® winner Eliot Kennedy, with a book by celebrated playwright James Graham. Starring in the show are Ruby Gibbs as Sylvia Llewelyn Davies and Jeff Sullivan as J.M. Barrie. “Rehearsals started on September 1,” said Gibbs, during a recent phone interview from a tour stop in Dayton, Ohio. “We left New York City for Elmira, New York to tech the show and then opened on October 2 in Hershey, Pennsylvania. “We had three week-long sold-out runs in January. Then, we went back to split weeks and one-nighters. 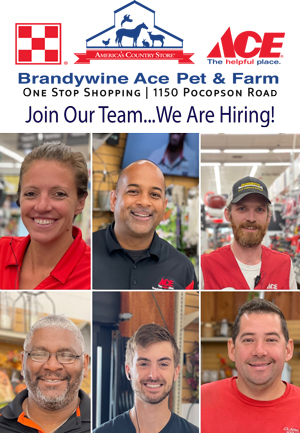 When we come to Delaware, it will be one of the split weeks. 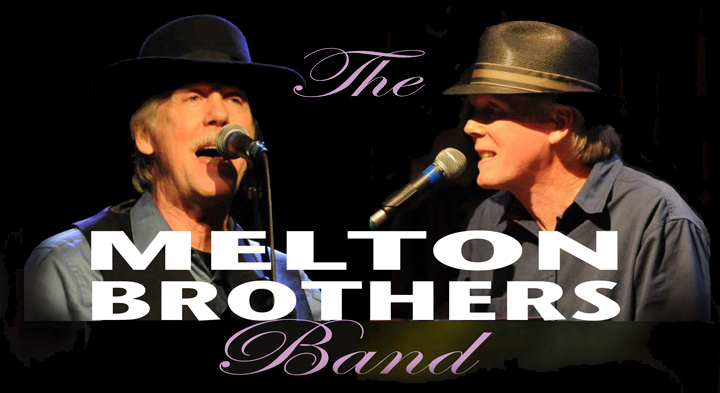 We’re in Wilmington, North Carolina the week before we come to Wilmington, Delaware. 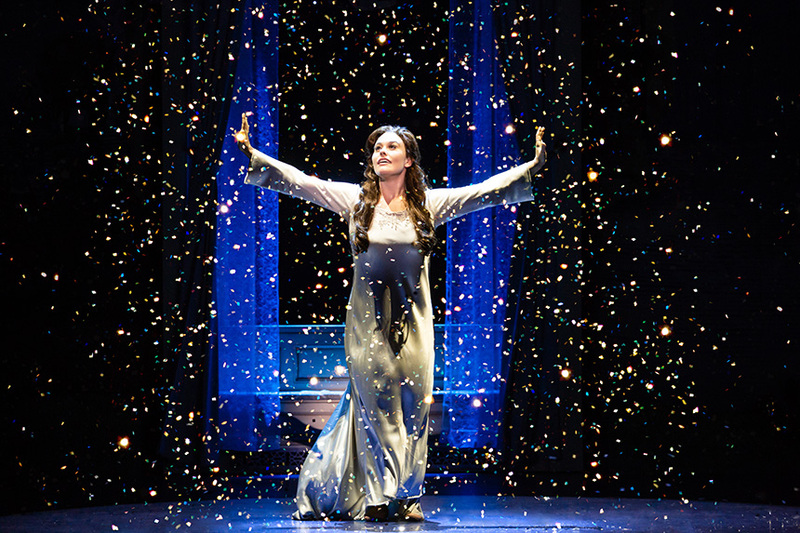 “Finding Neverland” was last produced on Broadway in 2016. The production went through some changes when it went on the road. Thecreative team took the first 20 minutes and reworked it – revamped it and added new songs. Still, it’s equally magical to the Broadway production. Many fans might already be familiar with “Finding Neverland” from the movie of the same name. The musical is similar to the movie. It tells the same story – how J.M. interacts with the Sylvie and her family. “I had seen ‘Finding Neverland’ when I was young with our family watching the movie,” said Gibbs. “When the auditions opened for the musical, I chose not to watch the movie. I didn’t want to watch it again until I booked this role. This show is set in 1903 but it has a contemporary feel. “Audiences love it,” said Gibbs. “It gives the audience two hours solace from the real world. It makes them laugh and cry. It’s perfect for people of all ages. Video link for “Finding Neverland” – https://youtu.be/uC3LxcC9wn8. The show is running now through February 10 at The Playhouse on Rodney Square. Show times are Thursday evening at 7:30 p.m., Friday & Saturday evenings at 8 p.m. and Friday, Saturday & Sunday matinees at 2 p.m. Ticket prices start at $40. Back in 2015, The Playhouse presented “Guys and Dolls” – one of musical theater’s legendary productions. It also played there in 2001 with Maurice Hines in the role of Nathan Detroit. The talented cast at the Candlelight Theatre features Julia Kershetsky as Sarah Brown, Shaun Yates as Nathan Detroit, Rebecca Schall as Miss Adelaide and Bob Miller as Sky Masterson. “I did a production of ‘Guys and Dolls’ this summer – a concert version,” said Kershetsky, during a phone interview Wednesday night from her home in Philadelphia. “It’s one of my husband’s favorite shows so I’ve listened to the soundtrack of ‘Guys and Dolls’ a lot. Kershetsky graduated from Boyertown High School, where she was involved in theater productions as well as playing varsity field hockey and lacrosse. She then got a degree in classical vocal performance at Penn State University. She followed with a graduate degree from New York University in musical theater and vocal pedagogy and is currently a professor at Molly College’s Molloy/CAP21 Theatre Arts Program. “One of the challenges with this show is how do you keep the old style and still give it your own style,” said Kershetsy. “For example, ‘Marry the Man Today’ is a hard song to segue into. With this show, I think it took a minute for all of us to settle into it. It’s one of the few older musicals with equal book and equal music. “Guys and Dolls” is a show that became instantly popular when it premiered on Broadway and has remains very popular for almost seven decades. It has had Broadway revivals in 1976, 1992 and 2009. It opened in London in 1953 and has had West End revivals in 1982, 1996, 2005 and 2015. There was also a 1955 film adaptation starring Marlon Brando, Jean Simmons, Frank Sinatra and Vivian Blaine. Winter always seems to be the season that live theater flourishes. In addition to the shows now running in Delaware, there is major theater-related activity in Philadelphia. 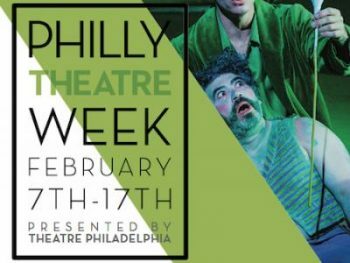 This week, Theatre Philadelphia is welcoming the return of Philly Theatre Week with 81 organizations, 100 events and more than 300 performances now through February 17. 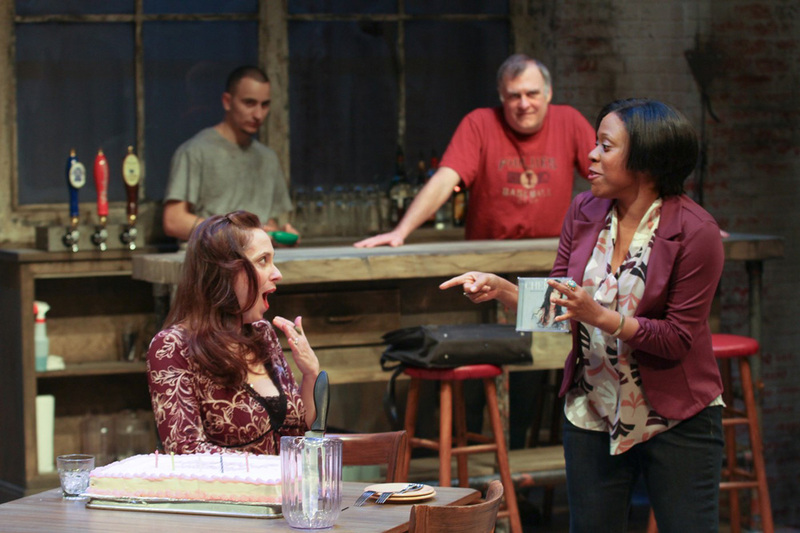 This year’s Philly Theatre Week is supported by the National Endowment for the Arts. The festive 11-day celebration will showcase the vibrant and diverse theatre scene in the tri-state region with the goal of making liv theater even more accessible to the community. Participating organizations range from professional regional theaters to local community theaters, to self-producing artists, and everything in between. “We’re a marketing and leadership organization for the theater community in Philadelphia. 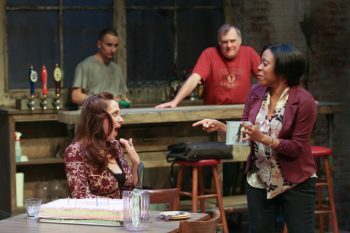 Philly Theatre Week was designed to introduce new audiences to our region’s theatre scene, while encouraging existing theatre-goers to step out of their comfort zone and try something new with a variety of events and discounted price points. Goldenberg soon began work on the new project. “I started planning the first Philly Theatre Week in spring 2017,” said Goldenberg. “I announced it at the 2017 Barrymore Awards and soon started getting submissions. Last year, Philly Theatre Week ran from February 8-15. We intentionally picked this time of year because there is a lot of theater activity happening. Also, going to live theater is a nice activity for Valentine’s Day and Presidents Day. Kennett Flash (102 Sycamore Alley, Kennett Square, 484-732-8295, http://www.kennettflash.org) presents Better Than Bacon Improv Comedy – Bacon Gives Back to Tick Tock Early Learning Center on February 7, The Melton Brothers Duo & The Sin City Duo on February 8, Chris Barron (of Spin Doctors) on February 9, Lucy Kaplansky on February 10, andCalifornia Guitar Trio + Montreal Guitar Trio on February 11. The Steel City Coffee House (203 Bridge Street, Phoenixville, 610-933-4043, www.steelcitycoffeehouse.com) will host “Open Mic Night” on February 7 and The Philadelphia Main Line Ukulele Meetup Group on February 10. Chaplin’s (66 North Main Street, Spring City, 610-792-4110, http://chaplinslive.com) hosts SimpleFires, Florida Wayne Band and The Climaxers on February 9. The Ardmore Music Hall (23 East Lancaster Avenue, Ardmore, 610-649-8389, www.ardmoremusic.com) will present Donna the Buffalo with special guest Miz on February 8, Tim Reynolds & TR3 with special guest That 1 Guy on February 9, and Winter Doldrums on February 10. The Keswick Theater (291 N. Keswick Avenue, Glenside, 215-572-7650, www.keswicktheatre.com) presents Masters of Illusion Live on February 7, and “Lonesome Traveler: A Concert featuring Peter Yarrow” on February 10. The Sellersville Theater (24 West Temple Avenue, Sellersville, 215-257-5808, www.st94.com) hosts Echoes (Pink Floyd Tribute) on February 8, Mario The Maker Magician on February 9, California Guitar Trio & Montréal Guitare Trio on February 10, Ladysmith Black Mambazo on February 11, and Drivin’ N Cryin’ on February 12. The Locks at Sona (4417 Main Street, Manayunk, 484- 273-0481, sonapub.com) presents Teddy Thompson with special guest Lisa Bastoni on February 8 and John Eddie with special guest Nalani & Sarina on February 9.